Craighead Estate, Udahentenna reputed for producing award winning Medium Grown Orthodox tea achieved the unique distinction of obtaining seven top prices in the western medium category, at the weekly tea auctions held on 15 May. The record prices achieved are for the following grades, BOP1 at Rs. 980, OP at Rs. 720, PEK1 at Rs. 880, FBOP at Rs. 890, FBOPF1 at Rs. 800, BOP at Rs. 800 and BOPFSp at Rs. 650/. 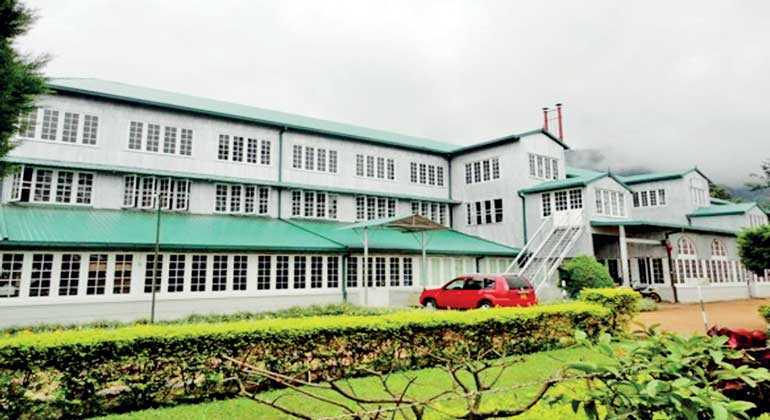 Craighead is situated in Nawalapitiya in the Kandy planting district at an elevation of 800 mts above sea level and was originally built in 1914. This factory has an annual capacity of 550,000 kg of made tea and is certified under UTZ, Ethical Tea Partnership and ISO 22000:2005 Management System Certified for Manufacture of Black Tea. Craighead is managed by Abhishek Samarakoon and comes under the purview of Chaminda Guneratna, Director Plantation for Kahawatta Plantations PLC, who are the managing agents. M/s. Forbes & Walker Tea Brokers Ltd. are the sole broker for the produce of this estate.